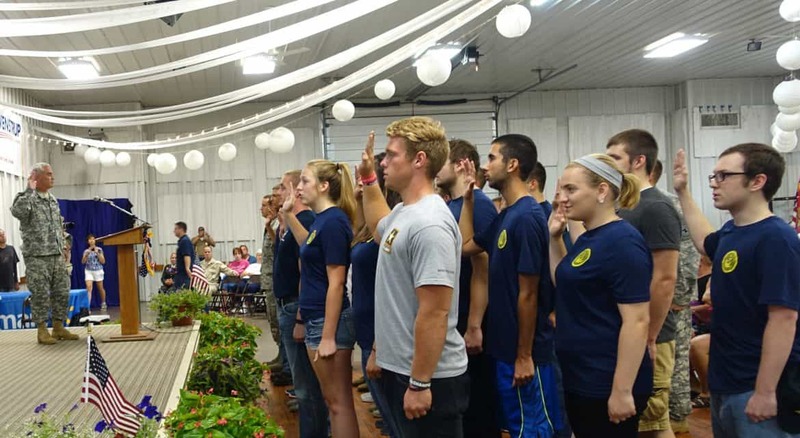 BATAVIA, Ohio (July 12, 2016) – The annual Salute to Veterans, Troops and Their Families, one of the kickoff events for the Clermont County Fair, will take place at 6:30 p.m. Sunday, July 24, in the Multipurpose Building at the Fairgrounds. Howard Daugherty, Executive Director of the Clermont County Veterans Service Commission and a decorated veteran from the Vietnam War, will also speak. Admission to the fair is free for members of the military with proper ID, and veterans with DD214 ID. The Clermont County Fairgrounds are located on Locust Street in Owensville.